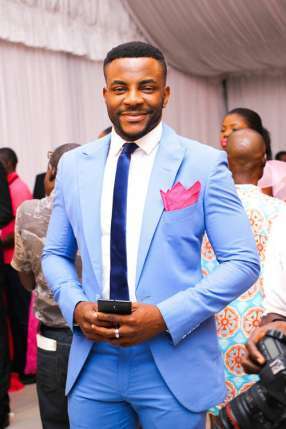 Ebuka Obi-Uchendu set to host the next edition of Big Brother Naija – Royal Times of Nigeria. Big Brother Naija will be returning for its third edition in 2018 and Ebuka Obi-Uchendu is set to return to his hosting duties. Regional director, M-Net West Africa, Wangi Mba-Uzoukwu said of the celebrated host, “We are thrilled to have Ebuka return as host of Big Brother Naija. This was the platform that unearthed his potential first as a housemate and then as a host, ultimately launching him to stardom.